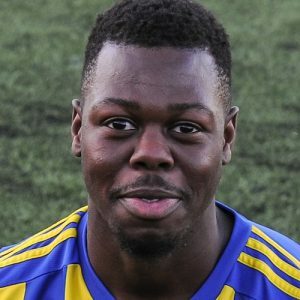 Rico Taylor – first league goal for Khalsa. 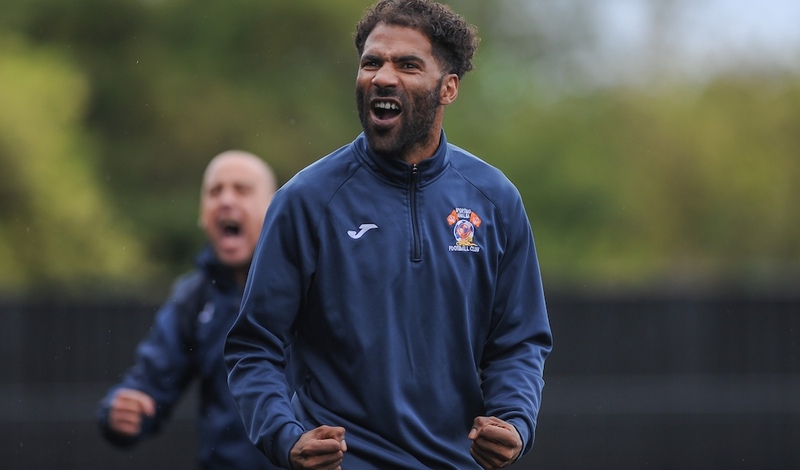 A Dan Westwood brace – taking him to ten for the season – helped Khalsa cement their position in the top four as they secured their seventh league win on the bounce. A goal in each half for Westwood was joined by strikes by midfielders Lee Chilton (taking him up to nine) and Rico Taylor (his first league goal for Khalsa but his fifth of the season). Romulus – always a difficult proposition with goals throughout the team – clawed a couple back through Josh Willis, two carbon-copy looping headers past Sam Arnold. Khalsa now turn to cup action. First, they face Eccleshall in the Staffordshire Vase at the Aspray Arena on Tuesday (kick off 7.45pm) and then the big one, Winsford are the visitors in the FA Vase on Saturday (kick off 3pm).